Tuffy says: Azuls All Peppy is SOLD. 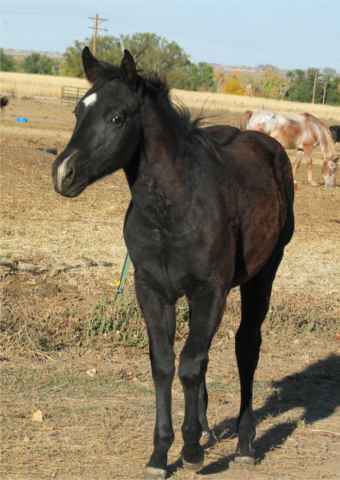 Here is a filly with conformation, proven pedigree, ability and color. A VERY pretty filly that is buff! Top class filly that if put into the correct hands will go far. Tons of NCHA money earners on her dams papers and excellent KING RANCH & JOE HACOCK on sires side!